Volunteer to teach young monks with unique opportunity to learn about their lifestyle in a fascinating monastery. 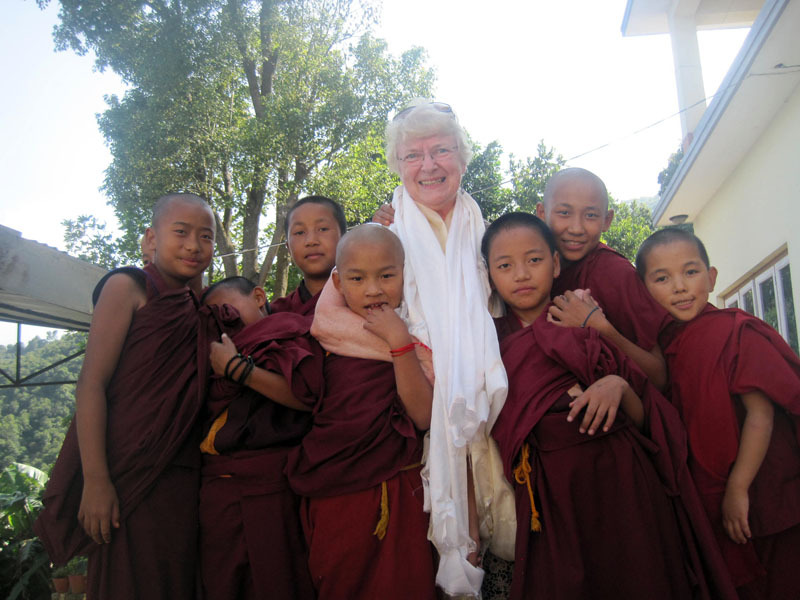 You can experience the monastery life in one of the world’s most spiritual countries. Nepal has many spectacular Buddhist monasteries. These monasteries house have hundred of Monks enrolled in the life of Monkhood from early in their lives. They study and live in the monastery. They mostly use Tibetan language only during their study and their chances of learning English are very limited. Teaching English to Buddhist monks is an excellent opportunity for volunteers who are interested in Buddhist and culture. Volunteers will also have wonderful opportunity to learn Vajrayana from Buddhism and witness colorful rituals and prayers. As a volunteer in teaching English to Buddhist monks project you will work in the monastery where you will teach English to the monks. during the teaching you will be encouraged to converse with monks to improve their speech . You will also teach them about grammar rules and try to increase their vocabulary. you will work in the monastery where you will place accommodation eating and studying. The monasteries are usually very spacious . A central building will house prayer room . And volunteers should also be flexible practical self motivated and open minded to learn new culture.